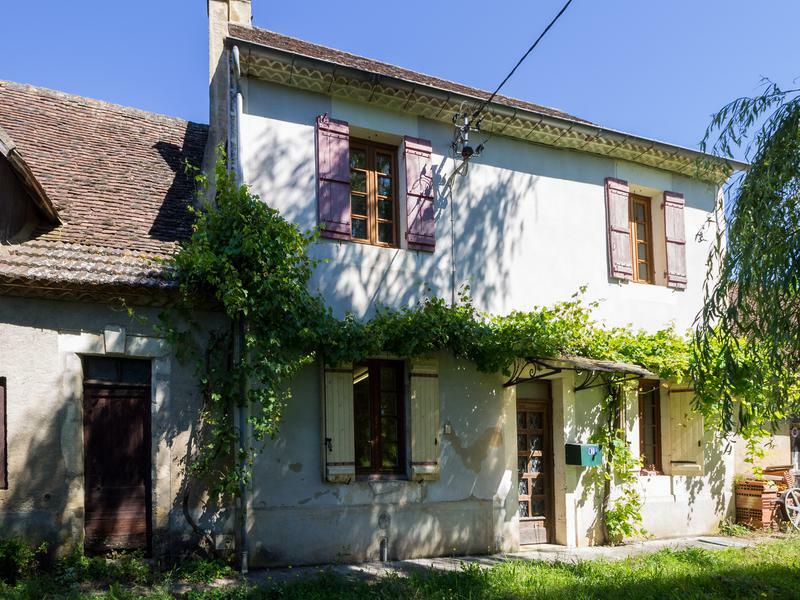 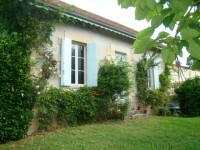 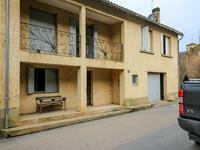 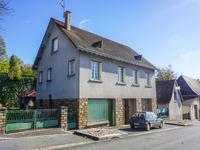 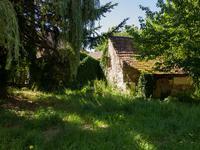 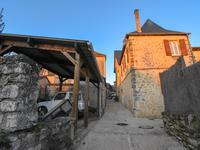 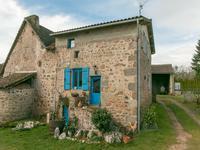 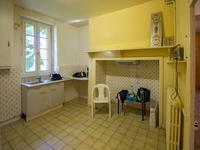 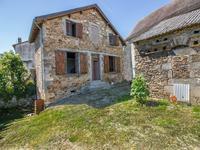 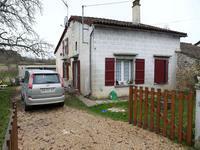 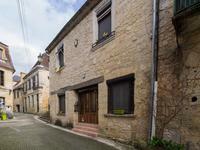 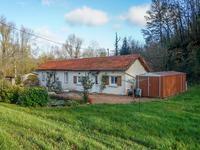 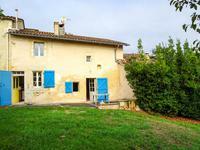 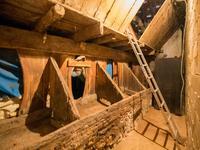 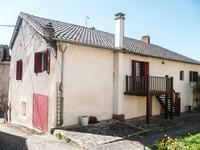 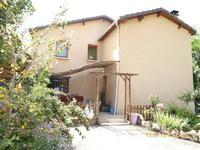 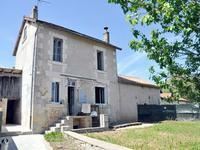 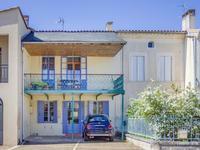 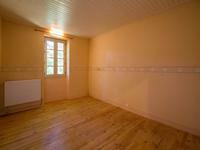 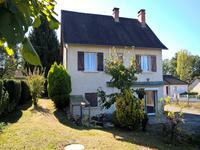 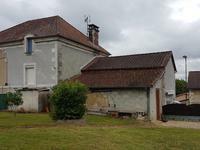 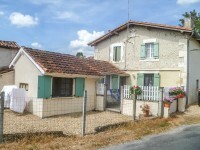 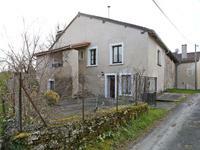 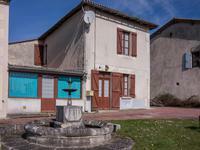 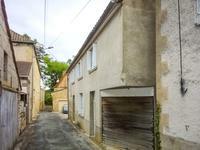 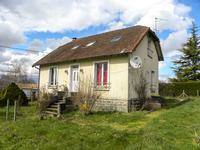 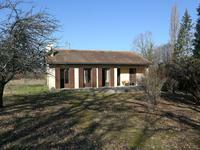 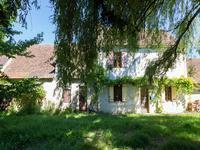 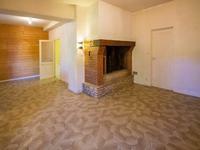 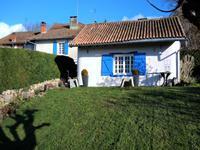 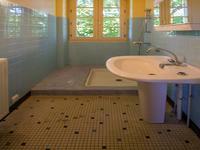 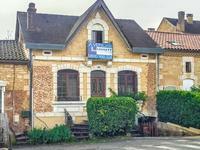 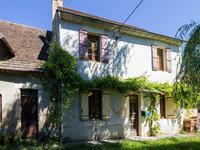 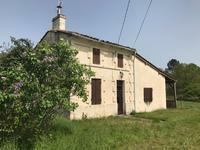 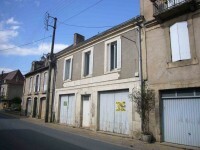 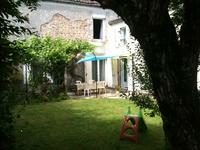 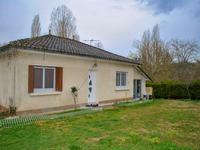 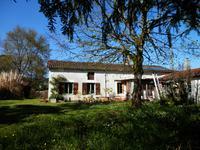 Le Bugue - Terraced house with attached barn set in 1000 m² of flat garden, within walking distance of shops. 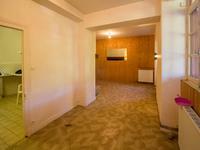 The Viessman boiler is only a couple of years old. 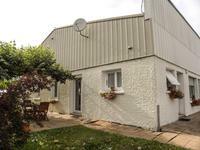 Whilst there is an immediate neighbour and shops very close by, the garden offers a lot of privacy.